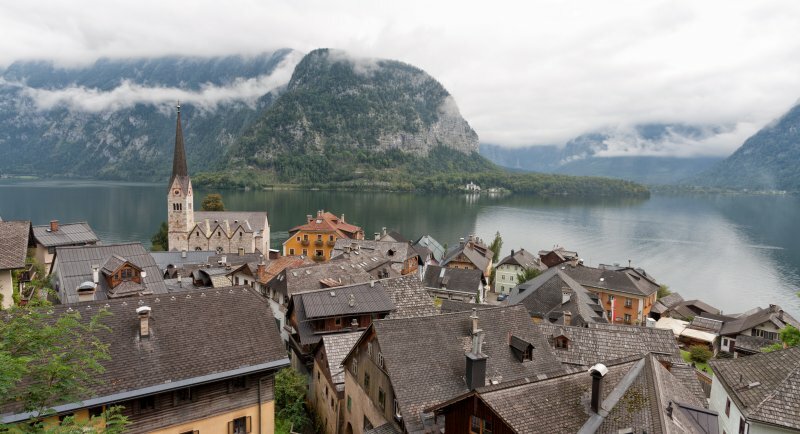 Hallstatt is a village in the Salzkammergut, a region in Austria. It is situated on the south-western shore of the Hallstätter See (a lake). At the 2001 census, it had 946 inhabitants.